Each of these fat-burning drinks have been proven to help you whittle your waistline, without too much extra effort. Here are eight scientifically proven weight loss drinks to help you blast fat and slim down. Caffeine: Studies have shown that caffeine in moderation can help boost your metabolism and suppress one’s appetite. Antioxidants: EGCG, an antioxidant catechin, has been shown to boost metabolism, and promotes fat loss. Furthermore, green tea may help control blood sugar levels and prevent diabetes. 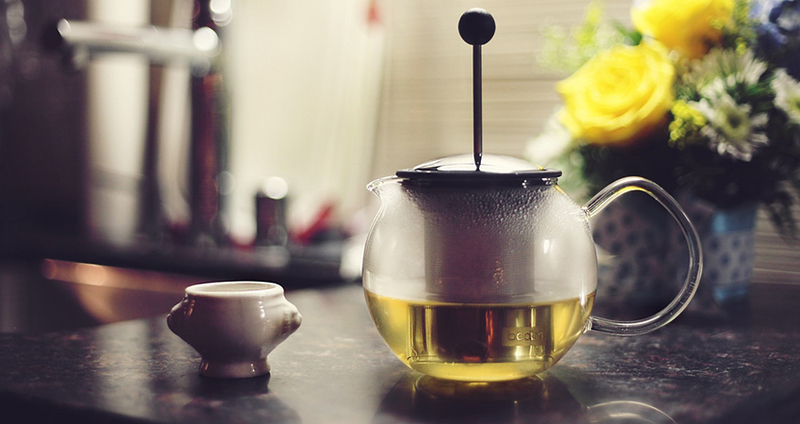 Hot or iced, green tea should be on the top of your list for weight loss drinks. It may sound simple, but water is an incredibly powerful tool for weight loss. In one study, participants who drank 16 fl oz of water before each meal lost 44 per cent more weight over 12 weeks compared to those who didn’t. Researchers concluded that drinking water before a meal or with a meal reduced sensations of hunger and increased satiety. If weight loss is your goal, drinking plenty of water should be your top priority. 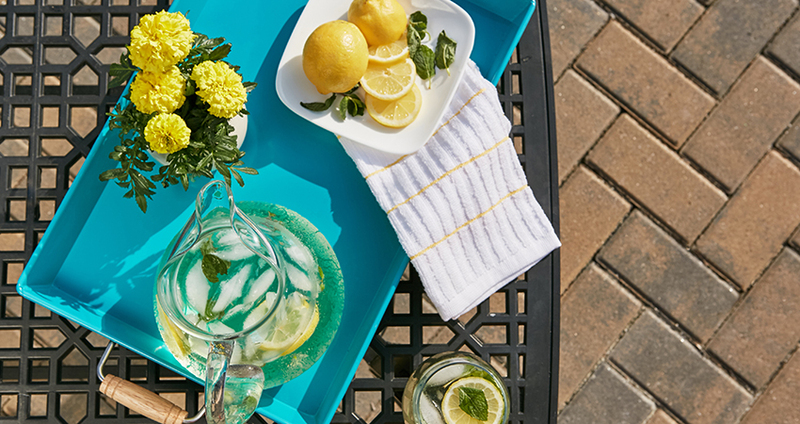 Aside from making your water taste great, lemons may also have extraordinary effects on weight loss. Lemon polyphenols (plant compounds with antioxidant properties) have been proven to help suppress weight gain. You don’t have to hit the gym to benefit from a protein shake. Whey protein can stimulate a hormone that signals the feelings of fullness and satisfaction after a meal. 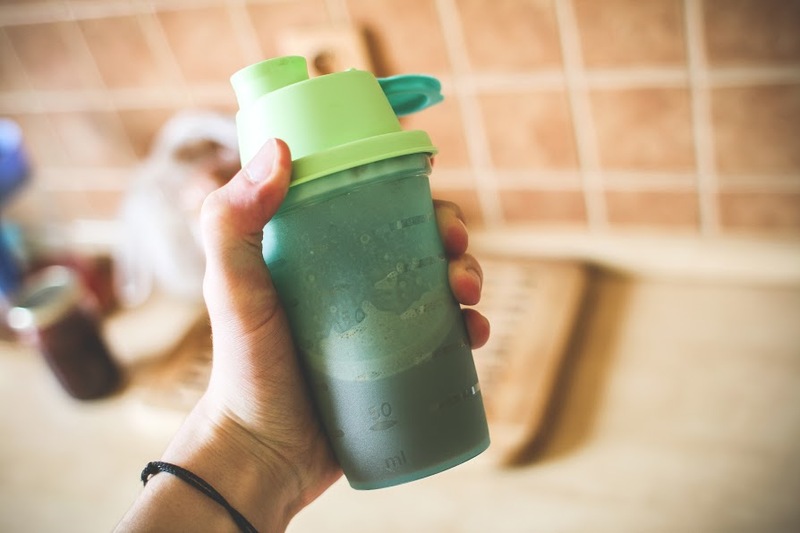 Whey is also the protein of choice for post-workout muscle gains, which is just as important for people trying to lose weight and burn fat as it is for people trying to bulk up. 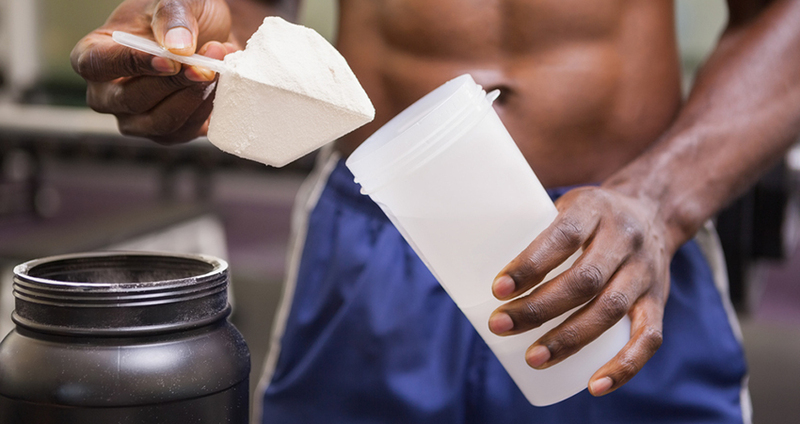 To get the best weight loss benefits from a protein shake, use it as a meal replacement beverage and post-workout meal. Coffee has many health benefits to offer, and weight loss is one of them. Certain compounds within coffee, such as chlorogenic acid, quinides, and caffeine, have been linked to weight loss in scientific studies. Caffeine in particular is considered a thermogenic food, because it increases your metabolism after you drink it. 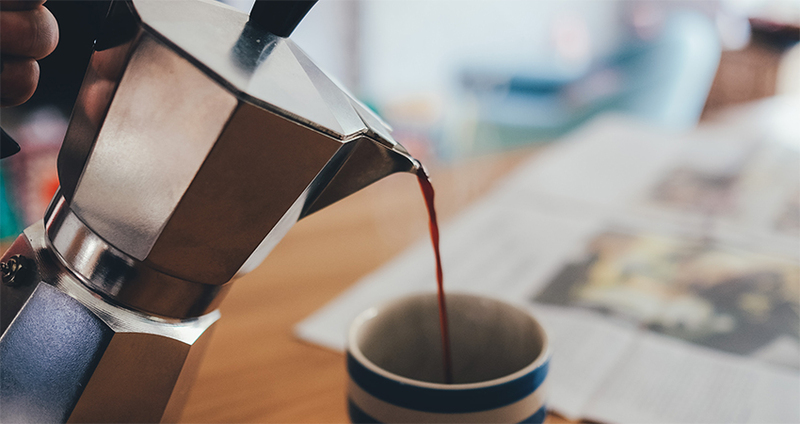 Both human and animal studies have strongly suggested that caffeinated coffee contributes to weight loss, so go ahead an enjoy a cup of java or two (in moderation, of course). If you want to lose weight, you may want to go green. Swapping out your favorite extra-large, high-calorie, mocha-frothy-latte-sugar-bomb-with-extra-foam drink each morning with a juice made from green vegetables could be the easiest way to fit back into your favourite pair of jeans. Leafy green vegetables are a great source of vitamins, minerals, and antioxidants, including calcium which has been shown in studies to increase fat burning. According to Dr. Andrew Weil, eating more bitter foods like leafy greens can help balance out sugar cravings. To get the most benefit from your green juice, make sure it is mostly vegetables, with very little fruit added. An apple or pear can help add sweetness (and fibre) to your juice, but too much fruit will add up to unnecessary sugars and calories. 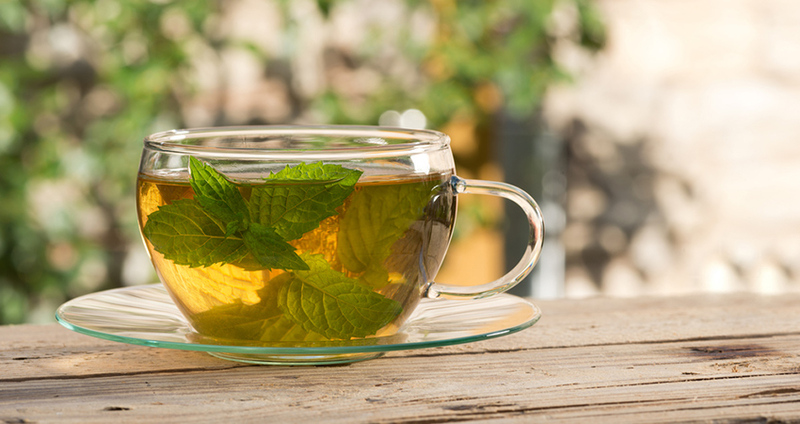 Peppermint tea can do more than just settle an upset stomach; it can help banish belly bloat, as well. Peppermint tea calms the muscles of the stomach and improves the digestion of fats. This causes food, and any trapped bloat-causing gas, to move through quickly. Enjoy this weight loss drink hot or iced, and add a slice of lemon for extra fat burning power. Melons have a high water content, are low in calories, and can help reduce and prevent bloating. Blueberries can help fight belly fat and improve insulin sensitivity. Adding yogurt or kefir to your smoothie will improve the “good” bacteria in your gut that your body needs to maintain a healthy weight. Use smoothies as a substitute for high-calorie, high-fat desserts, or as a delicious and refreshing meal replacement to help with fat loss. 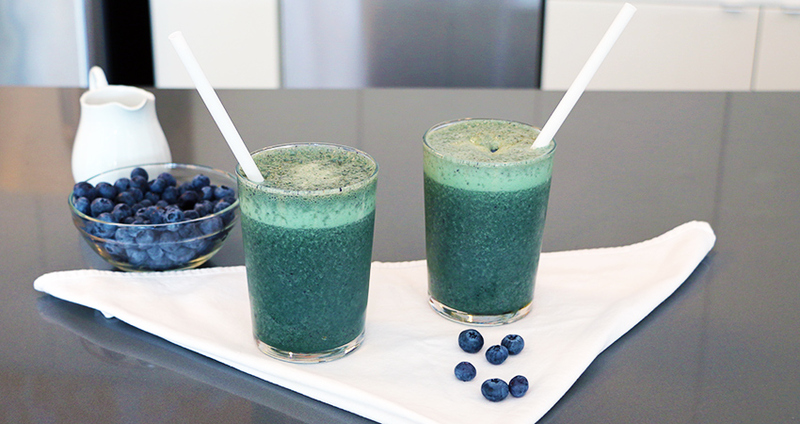 Try this Spirulina Superfood Smoothie. Add your ingredients to one to two liters of water. Let it sit overnight in the refrigerator to infuse the flavors, and enjoy this fat burning drink the next day.